Over the years SueAnn has done a number of interviews and been featured in articles in different print papers, magazines, online media, and podcasts. Here is a quick and not comprehensive compilation of some of those features. Click here to read press about SueAnn's solo debut album, listen to podcast interviews about the album. Click here to read press for SueAnn's feature length documentary film of her biking Taiwan, listen to podcast features, or watch video interviews. 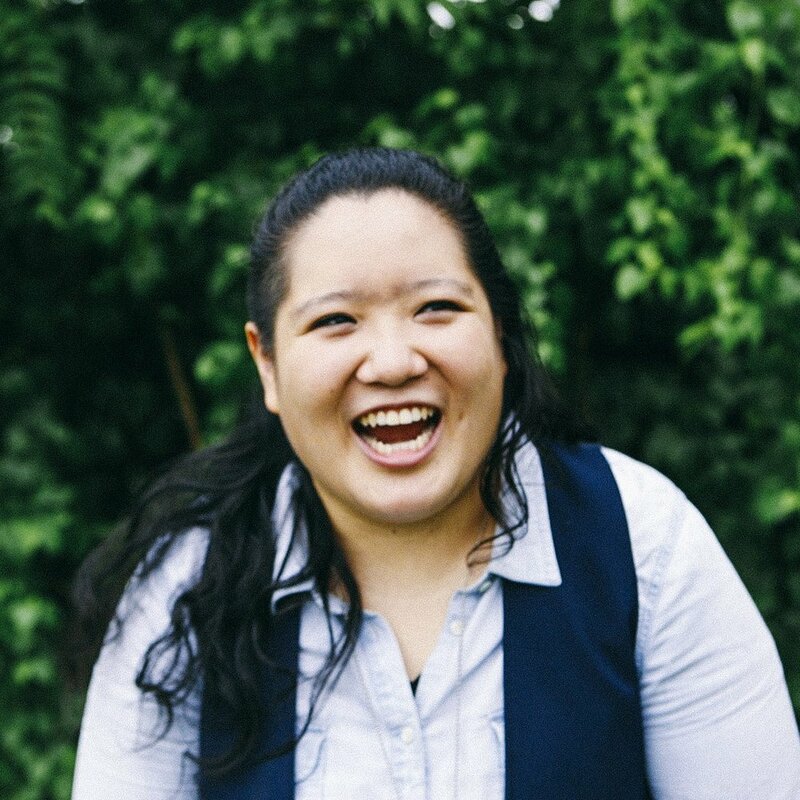 Click here to read the junk drawer of other press, interviews, and podcast features SueAnn has given--usually around the topics she presents and speaks about (race, gender, sexuality, faith & spirituality, theology, Asian and Asian American studies, art, and media).